Is your galley-style kitchen desperate for a makeover? Get inspired by these dramatic before-and-after renovations. Previously dark, dated and cramped, these five galley-style kitchens are now bright, modern and functional. Browse the before-and-after photos, and learn how the designers overhauled these spaces. 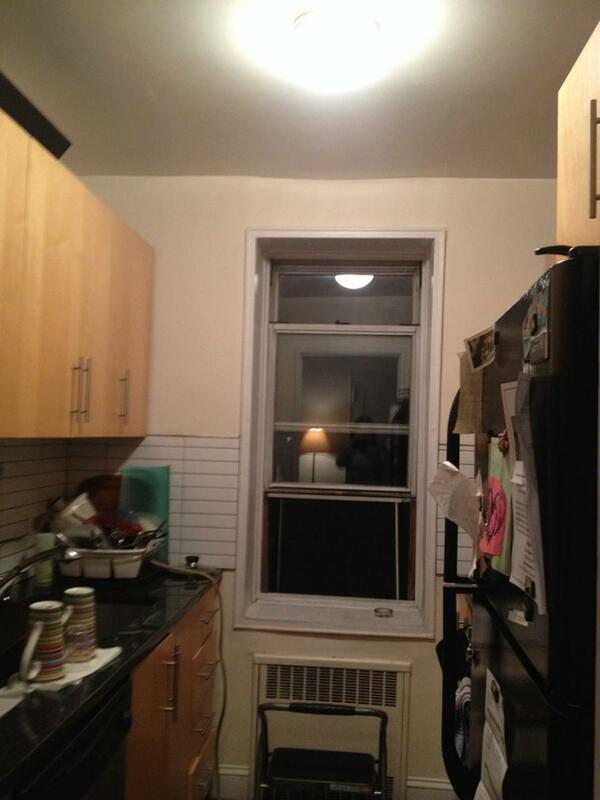 This Brooklyn kitchen was so small it could only fit one. The owner wanted to be able to entertain in her kitchen and talk to guests while cooking. 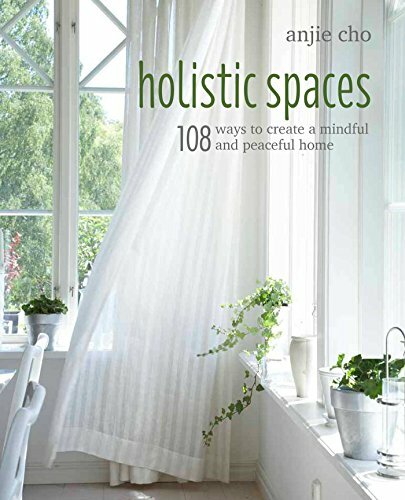 She also wanted more space for counters, kitchenware and – believe it or not – food. 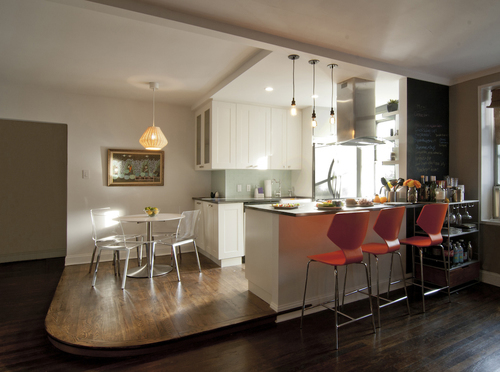 Designer Anjie Cho removed the wall between kitchen and living room and added a peninsula with overhang for seating. The move gave more space to the galley, allowing the kitchen to be wrapped around the seating area for added room next to the table. Walls between the kitchen and hallway and the kitchen and dining room were removed, the range was moved and an island was added for family meals. “This family of four was thrilled to have their kitchen open out to the dining area with a large peninsula,” Cho reports.